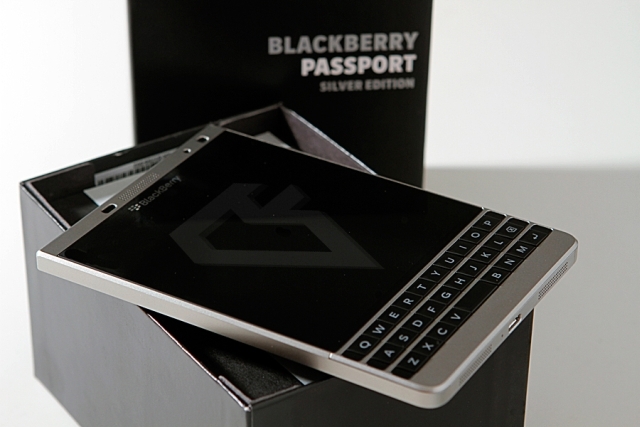 The company will soon carry the great deals on select BlackBerry devices in ShopBlackBerry for BlackBerry Passport Classic version, Leap, and even Silver. BlackBerry Passport is a well-reviewed the latest model in the series, definitely designed for business people but ofcourse not only for them. Modern design of each version and solid components are hidden within the BlackBerry phones and it gives a unique look thanks to which the company has won large crowds of fans over past years. The company only sells unlocked BlackBerry phones and it is worth noting that the 20% price reduction on the models from manufacturer is a great opportunity to buy a holiday gift for the loved ones.